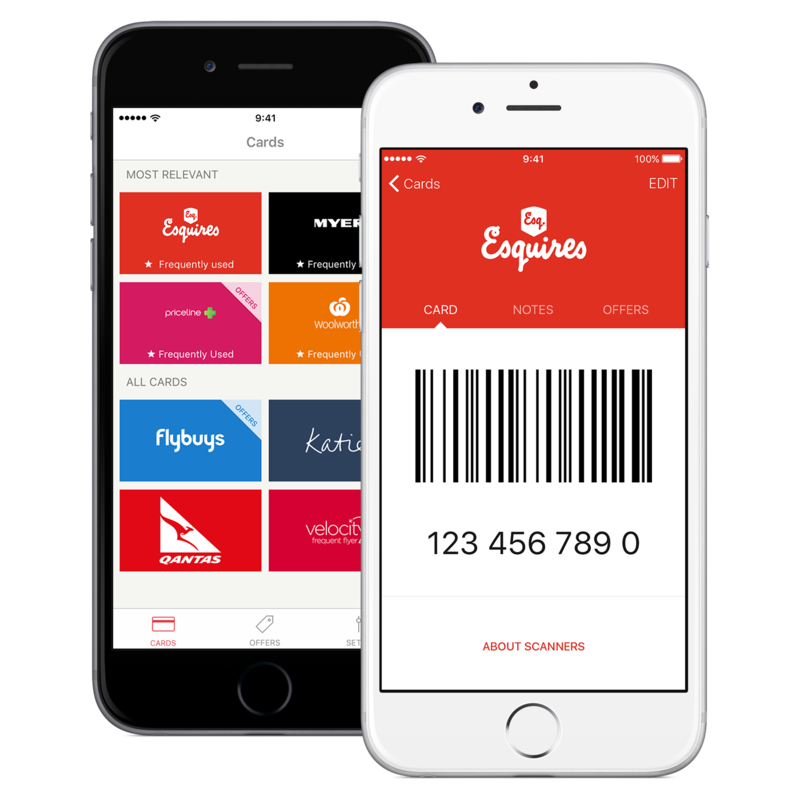 Esquires have joined with Stocard so that you can go 100% digital on your phone with your Esquires’ The Regulars’ Loyalty Card. Just download the app, scan your card, then use the app each time you go into Esquires Cafe. THIS IS FAR MORE THAN A MERE ADVERTISING SLOGAN. IT’S AN ETHOS THAT’S WOVEN INTO EVERY ASPECT OF THE ESQUIRES ORGANISATION.